Cox Commercial Cleaning services the Phoenix metro area, including Mesa, Gilbert, Tempe, Chandler, Scottsdale, Glendale, Peoria, Tucson & more. 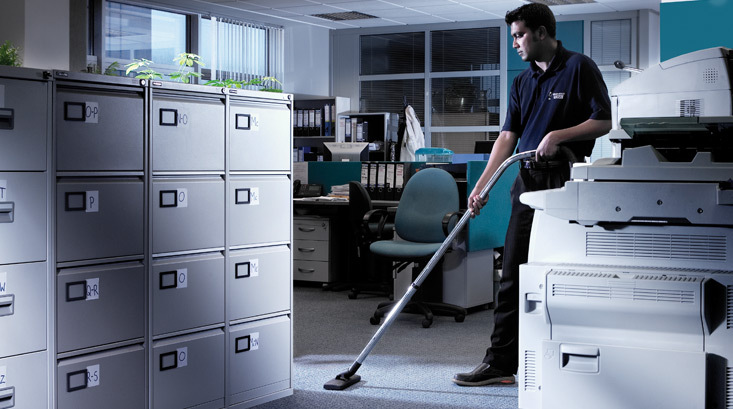 Cox Commercial Office Cleaning has the best rates in the Phoenix area. Let us give you a free quote.